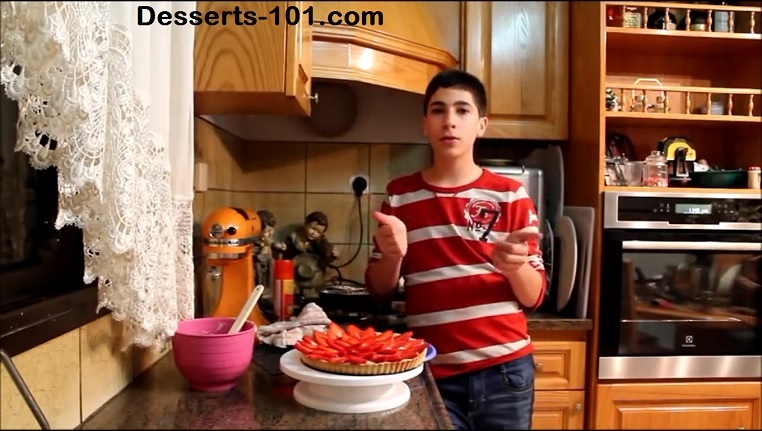 How to Make the Best Strawberry Tart Recipe. 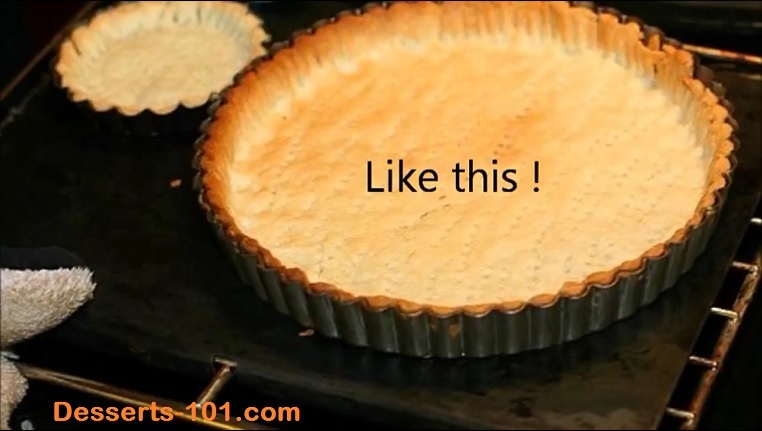 We made our basic tart dough, then we rolled it out and blind baked it into a tart shell. Also we have some vanilla custard/pastry cream made up so the last thing we have to do is slice some strawberries and assemble this lovely dessert. Using our Basic Tart Shell Dough we are going to roll it out for the tart pan. 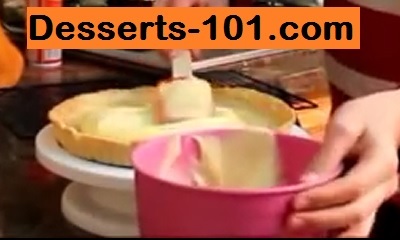 Once in the pan it will be blind baked or baked with-out any filling. There may be some times that you want to use an unbaked shell, for these times just roll the dough to make a shell and proceed with your recipe from there.